Here is the new and fun way to interact live with your favorite host and artiste. 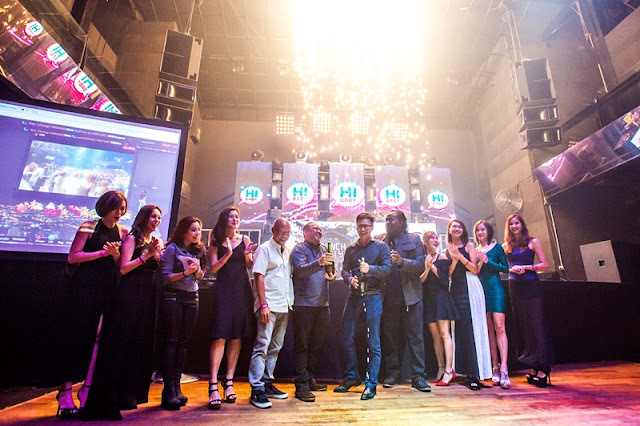 Introducing HiBaby.TV is a new online social entertainment platform in Malaysia for an interactive, enriching, and engaging experience through social channels. It’s all about online streaming and live entertainment shows, curated by adorable, pretty and engaging hosts; enriching ideas without boundaries. Continue to read to check out how you can get engaged! So basically for those into online entertainment at at HiBaby.TV now you can stream all the live entertainment shows, curated by adorable, pretty and engaging hosts. Yes they are cute, pretty and engaging too... Furthermore you could chat with the host, seriously! How cool is that, wow! You might be wondering what type of content that HiBaby.TV provides. Oh you will be surprise because HiBaby.TV features popular and interesting content from food, travel, culture, sport, fitness as well as Malaysia business and hot issues. I am sure now you are excited to get to know and chat with your favourite host and artiste on HiBaby.TV. This is the easy way you started. It’s a quick registration which can be done in just a few steps, or even by logging in via the Facebook button and you're good to go. Don’t miss the chance to chat with these pretty girls and handsome man on HiBaby.TV and win an awesome prize. Not only that, in HiBaby.TV you can make new friends, create topics, share your common interest, support and reward each other for a good cause. Plus chat with the host as well, it’s so cool. You can also play games with your friends in there and plus there are plenty of contests for you to win fabulous prizes. 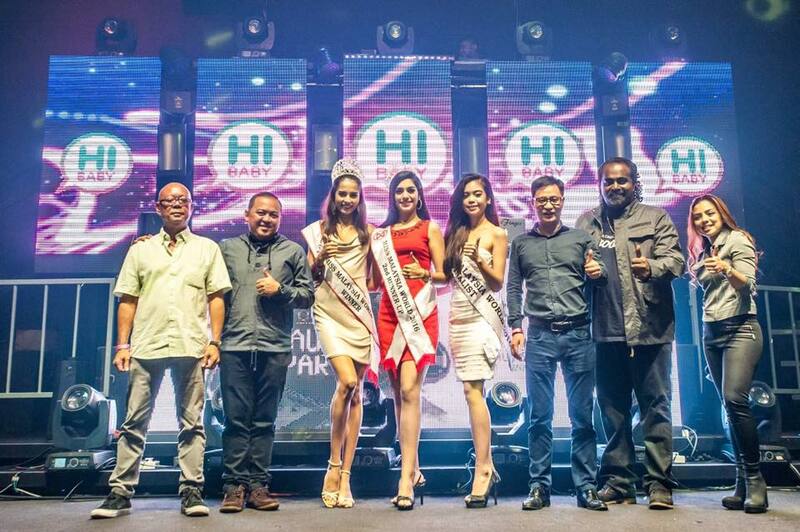 Founded by a group of passionate individuals from all over Malaysia, Hong Kong, China, Taiwan & South East Asia, HiBaby.TV’s vision is simple – Hibaby.TV urged talented & beautiful personalities all over Malaysia to come forward to join the big team. HiBaby.TV is now available on Google Play Store for Android smartphones and laptops and iOS App Store (coming soon). It is an online video streaming platform featuring live content from hundreds of hosts all across Malaysia. Perhaps some hosts from another countries as well. You get to enjoy the latest pop tunes, as well personal favourites picked by hosts, and sometimes, get to listen to the hosts sing along too. 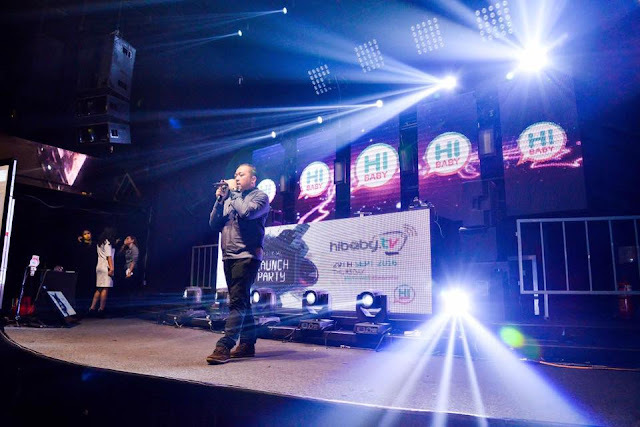 HiBaby.TV had their grand launch and celebration at FUZE Club, Kuala Lumpur last week. The event emceed by Kay Silva & Nadia Hasnan, was attended by hosts from the platform, HiBaby.TV viewers, celebrities, beauty queens as well as social media influencers. Speaking at the launch, Mr. Vijian Chan, CEO of HiBaby.TV said, “HiBaby.TV will grow and support passionate & talented individuals over time. Programs were arranged with a few hosts including Nadia Hasnan on Food, Music, Travel, Scuba Diving & etc. We provide a platform for those with talents & beauty to earn money from the comfort of their own home and be streamed live to viewers worldwide." Go experience it! HiBaby.TV, the latest social entertainment anywhere and anytime; so much FUN, LIVE and REWARDS! Here is some good news for you all, HiBaby.TV is also urging talented Malaysians to come forward as well to join them as hosts of this awesome New Online Social Entertainment Platform. Its time to support each other, and get paid to do it! Why not right? That's new! Next time if boring can sign in hibaby tv to chat or listen to their singing! I look forward for our local famous celebrities to join it! Every one of the Hosts look so gorgeous it feels like they are hosting a pageant show! Interesting. The one who involved are the social influencer right? does it mean bloggers like us can be part of them? The idea behind it seems cool but somehow, I don't feel excited about it at all. Maybe I am just too old lah. It is so convenient now to watch live entertainment show. I really love this channel. you must go on this show Kelly! it's so YOU! :D.. showcase yourself to the world, gain a million followers. Wow~ A new entertainment show but it's online? Interesting. This looks like a star-studded event. Good to have one more entertainment option. wow the launch looked so grand! I am loving this new entertainment platform. An online hosting platform is a new way of keeping users to stay entertained and interactive Kels, plus this one looks like quite a promising one :) Will certainly check this one out. Another entertainment platform. An interactive one indeed!Defintely checking this out. nice platform. nowadays everyone is looking entertainment from internet. this just came in handy. Very interesting platform! Will try it out once I have the time! A very interesting platform ! you should join this as a host , pretty !